The CamGraba is new Android mobile app is now available for Zavio network IP cameras. The app is available for free to download in the Android market. The CamGraba mobile app works in conjunction with the new 32 channel CamGraba NVR software that is included with Zavio cameras. Users must run the NVR software on a Windows PC, then they can configure the CamGraba client for Android to connect to the web server of the NVR to view their Zavio IP cameras remotely over the Internet from their Android cell phone. 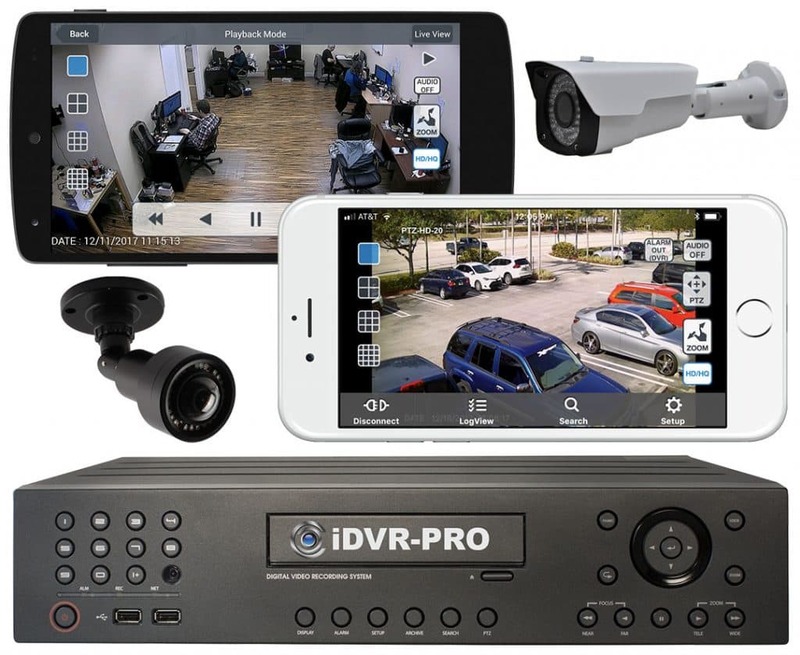 In addition to enabling access to monitor cameras from Android, the CamGraba is a full feature NVR / IP camera software package. More details about the Zavio NVR software can be found here. Users can download the CamGraba for Windows and the Android app using the below links. 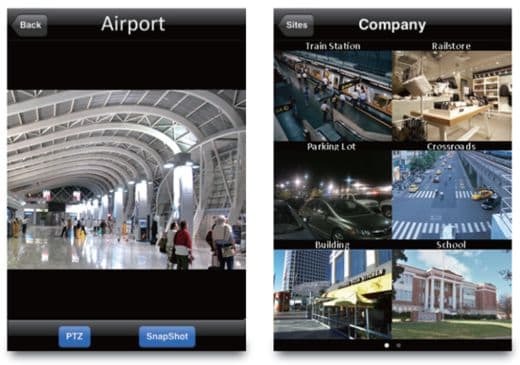 The below screen shots show the single camera and six camera view that is available in the app. When users have more that 6 cameras on their system, they can access additional views of their cameras by swiping their finger on the screen to page through the views of their cameras. In addition to Android, Zavio also plans on releasing the CamGraba iPhone app very soon. 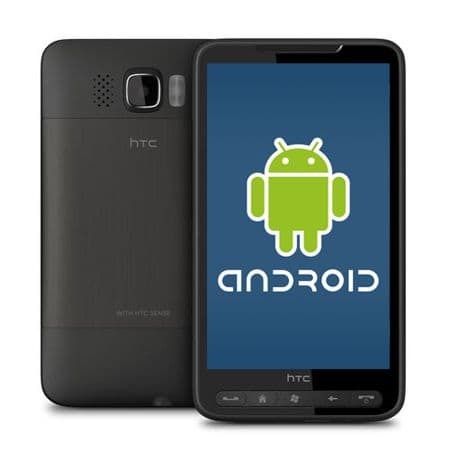 The interface will be almost identical to the Android interface. 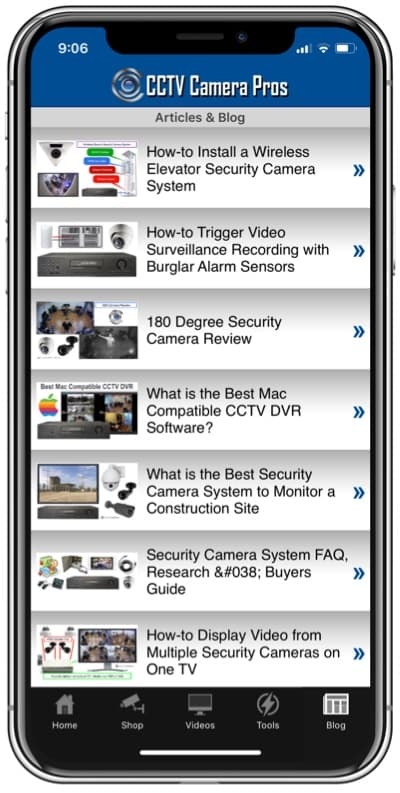 CCTV Camera Pros also has the iCamViewer iPhone app available which works with Zavio IP cameras and does not require the Windows NVR software to work. The iCamViewer connects directly to the IP camera instead of the NVR software. CCTV Camera Pros is a master distributor for Zavio located in Palm Beach, Florida. CCTV Camera Pros sells Zavio and other video surveillance equipment for home, business, and government installations. For any questions related to this article or anything related to IP or CCTV camera equipment, please contact us.